If you love black then you will love this theme. This theme is Responsive and it loads at very fast speed. It is two column theme having right sidebar and left main area. 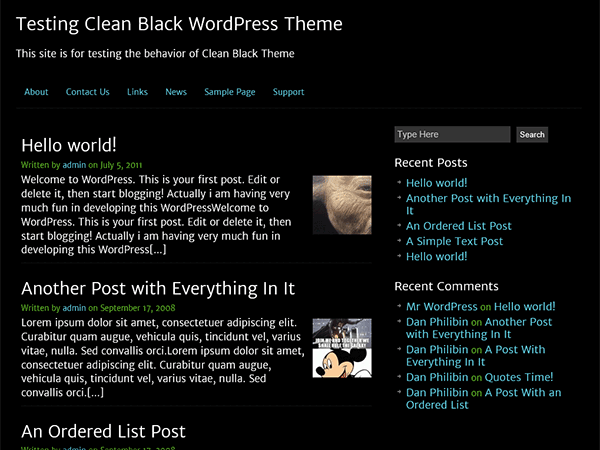 This theme is for those who loves black and wants their site load time faster.